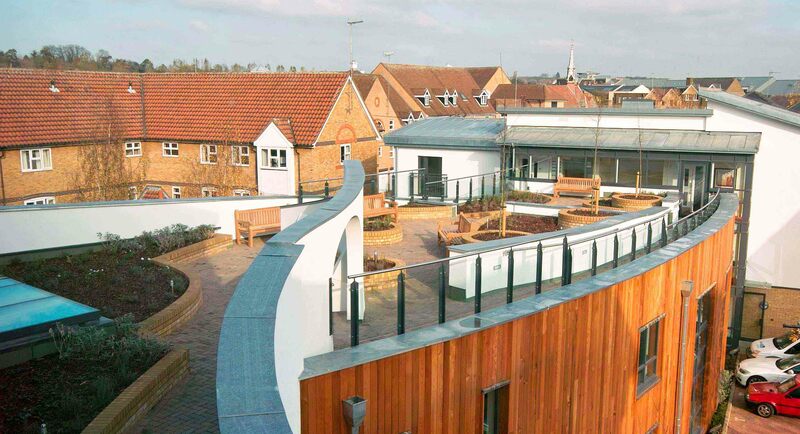 Bircherley Court is a former elderly persons sheltered housing scheme constructed in the early 1970's and located in Hertford town centre close to local shops and facilities. Kyle Smart Associates Limited were involved with the scheme from the outset and worked closely with Netywork Housing Group, their staff, as well as the existing residents and their advocates to redesign the existing flats to wheelchair accessibility standards, while also introducing new flats and communal facilities for use by both residents and the wider community. 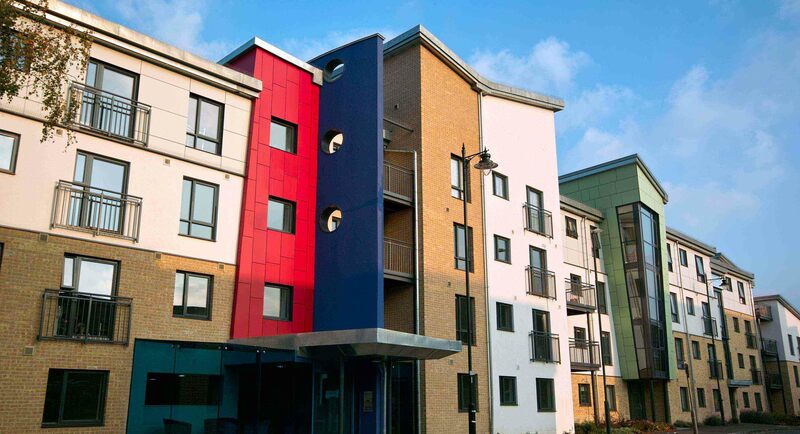 The scheme has undertaken in two construction phases, to allow at least half the existing residents to remain in their homes during the works. 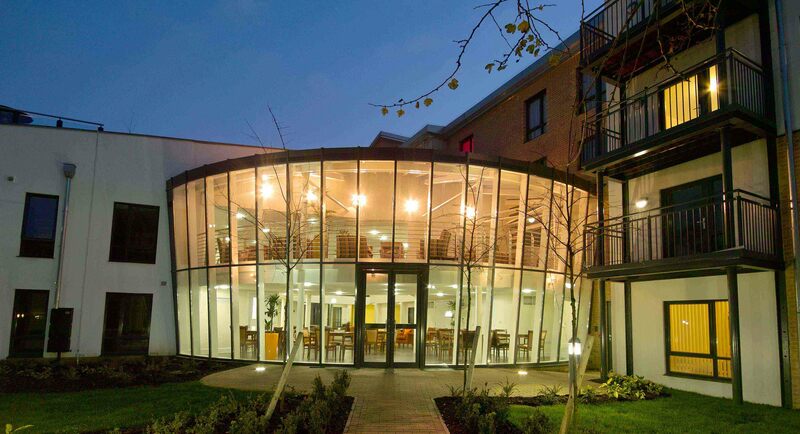 The scheme consisted of the renovation of 58 existing flats, and the construction of 12 new flats along with new communal facilities, such as winter gardens, internet suites, activity rooms, bathing suites, a health and beauty suite, a meeting room, as well as a two storey communal lounge and rooftop garden. 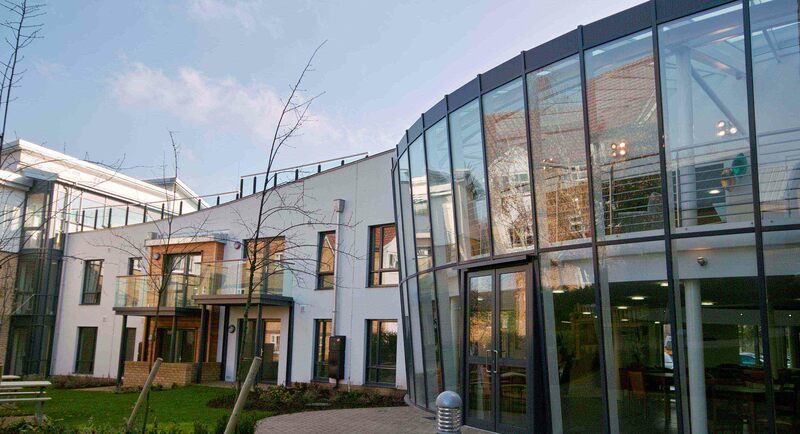 The exterior of the building has been transformed using insulated cladding systems and a new low carbon communal heating system has dramatically reduced the buildings energy consumption. The care support is provided using the Flexicare model that sets and monitors the level of care on the individuals needs. 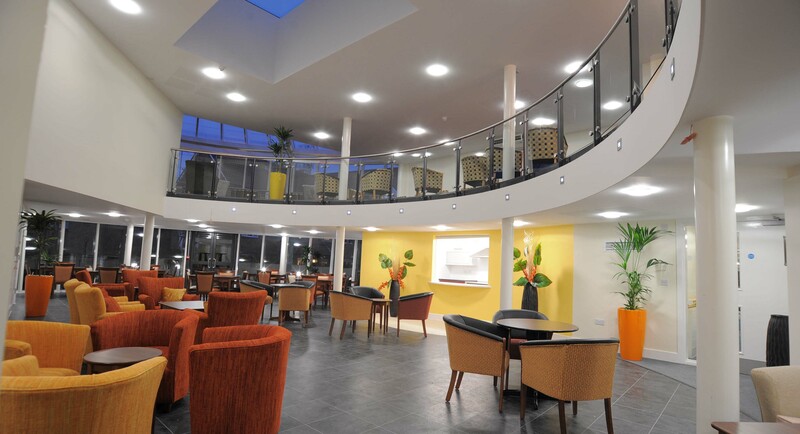 The redevelopment of Bircherley Court is an integral part of the Client's Older Persons' Strategy and is recognised as a leading older persons' assisted independent living scheme in the region.